Impressed with the exceptional level of service, quality works and fast turnaround of their neighbours’ project on Railway Parade; Erna & Jean-Claude approached Buildcor Projects to tackle their own project. 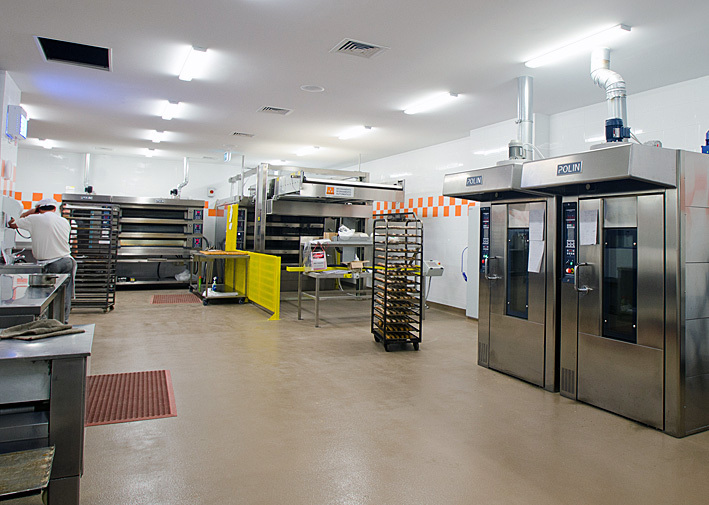 They keenly sat down with the team to plan an impressive refurbishment to their current bakery on Oxford Close as well as a state of the art commercial bakery preparation area to service both their West Leederville and Subiaco bakeries. The planning incorporated the need for the clients to break the project down into several stages over the years to assist their cash flow as well as to not interrupt their day-to-day business running. Once the design was complete the plans were drawn and handed over to Council for approval along with an application for change of use including the current warehouse to be transformed into a large food preparation space. Whilst plans were in council the office was busy preparing the schedule of works to allow for a smooth running project throughout each stage liaising with mechanical, electrical, hydraulic, structural and fire engineers to ensure that all necessary boxes were checked prior to construction. 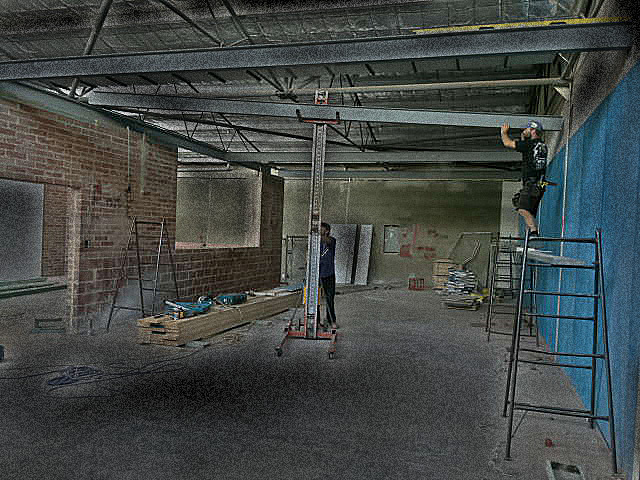 The commencement of construction saw an army of specialty trades through the building, each meeting Buildcor’s high standards of quality workmanship. 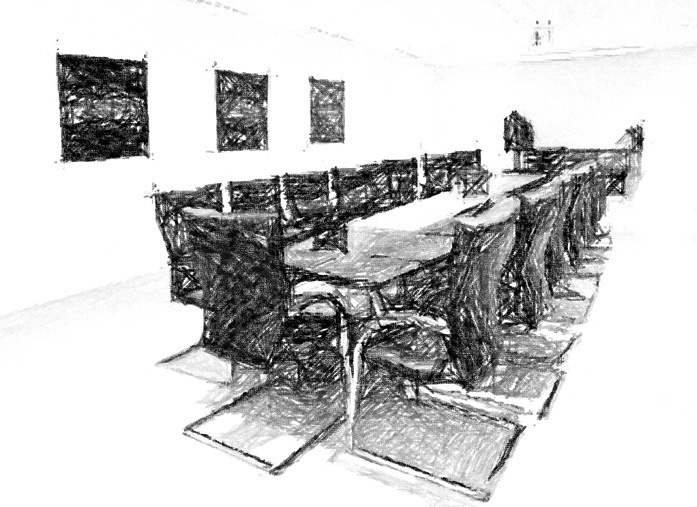 The conference room was the first stage to be completed allowing the client’s to use the space for local businesses to hold meetings and events. The existing café was refurbished meeting the clients brief for a traditional Swiss look in line with their tasty products! 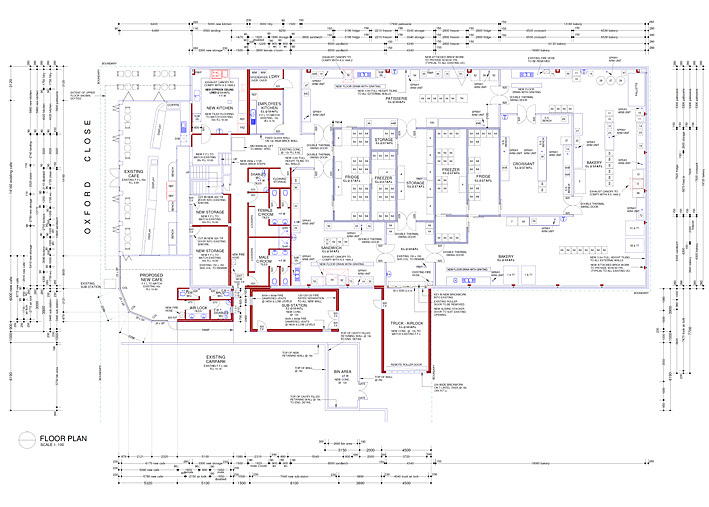 To satisfy the electrical requirements for the large bakery preparation space, a sub-station was required which soon became a joint venture with Western Power to provide a District Substation, also servicing the wider area. Buildcor saw to it that this process was tackled efficiently with a high level of attention to the safety aspects for patrons and sub-contractors in the area. The carpark was the next stage to meet completion with the commercial scale bakery preparation area complete with cool rooms, dry store, custom built machinery and staff locker rooms. Prior to handing over the project, the supervisor met with the relevant council and health and safety representatives to ensure that the project had satisfied all necessary requirements. Once deemed complete by council, the supervisor walked through with the owners and inspected each aspect of the entire build, ensuring that the client was 100% satisfied with the finishes and quality of the project. Completion of the project saw the owners over the moon with the final product with their staff excited to be working in the highly functional space which has proved most successful over the hectic Easter rush with seamless operations thanks to an exceptional design and superior finishes.